25 years of experience, more than 70 qualified employees, over 450 pools implemented every year. NIVEKO has become a synonym for a pool of uncompromising quality. In addition to our own research, we also participate in the innovations of pool technologies thanks to our membership in the international associations of BSW, Svenska Badbranschen and SPATA. Our pools are adapted to your dreams. 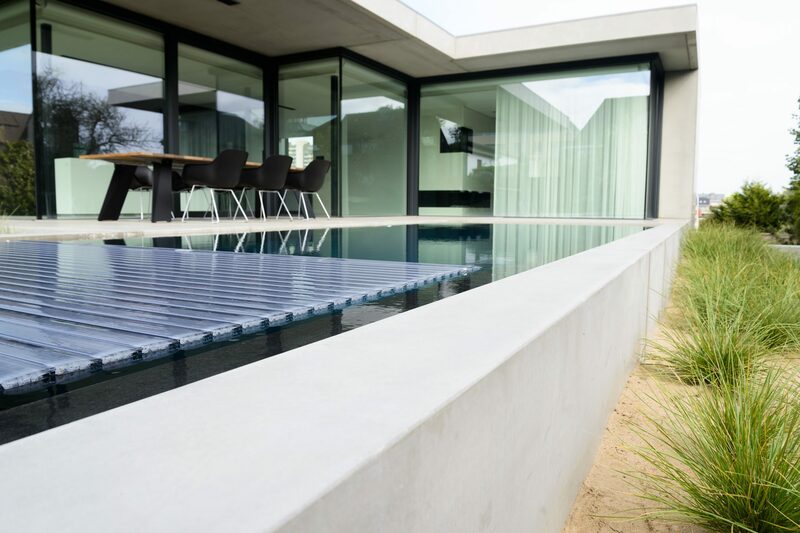 In addition to the classic rectangular pools shape, we also deliver pools of any atypical dimensions and ground plans. 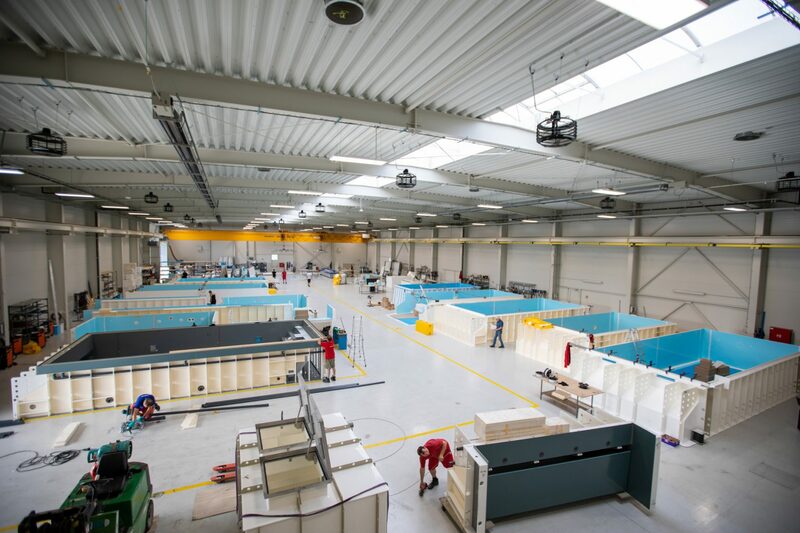 NIVEKO has more than 25 years of experience and implemented over 6500 projects throughout Europe. NIVEKO won serveral prestigious prices. Among them a prize by the Belgian Pool Association for the unique silent overflow pool. NIVEKO also won gold in the one-piece outdoor pool category at the UK Pool & Spa Awards, an organisation of the prestigious English journal, Swimming Pool Scene. We are concerned with quality. Perfect workmanship and long service life of our pools are our priority. Therefore, we carefully choose every suppliers. 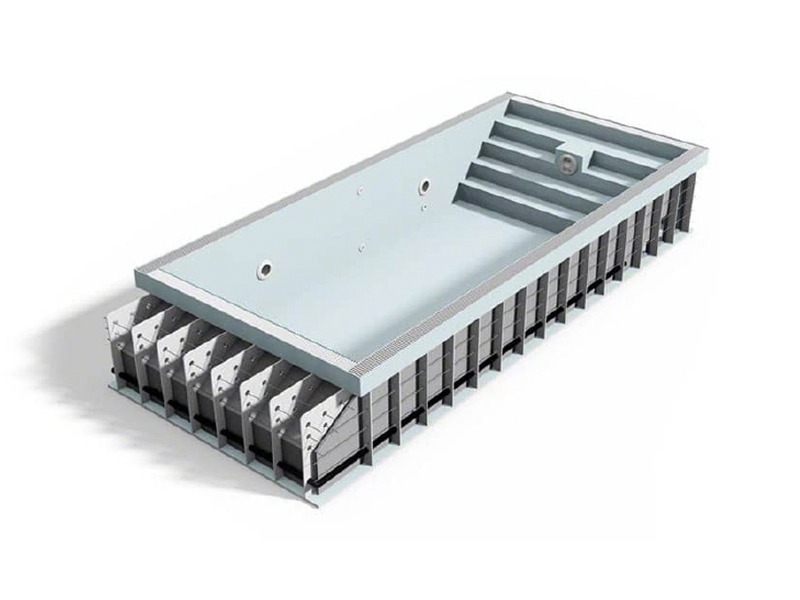 All our pool types are technologically optimized for reliable and economical use. 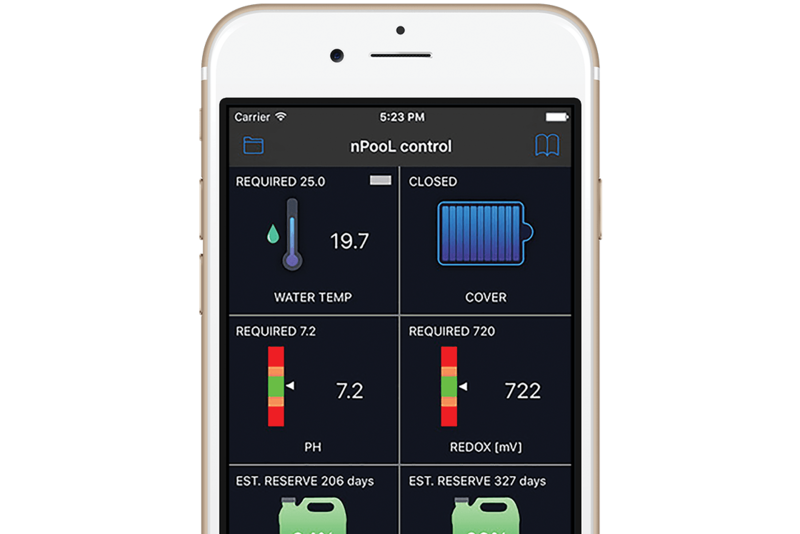 By monitoring trends in the branch and closely co-operating with our partners, we make our pools unique, functional and practical at the same time.